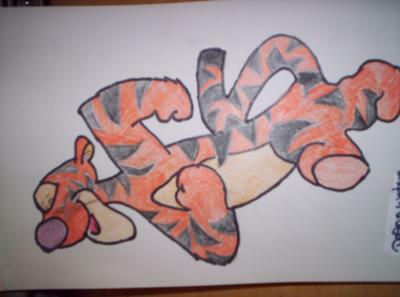 Thank you DeAnn for submitting your Tigger drawing. I like your cartoon drawing. I have put together a rotated version of your original drawing. Just click on the thumbnail image to view it. I am definitely sure that you got inspiration to draw this from the world famous Walt Disney's cartoon character - Tigger The Tiger. 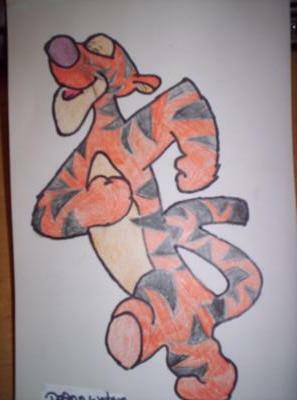 You re-draw your Tigger drawing outline using a marker pen. It's just a guest. I highly appreciate if you could reply on how you draw your favorite Tigger... ;-). I have moved your submission under Cartoon Character Drawing since I have closed the Drawing Contest submission. Don't be sad. 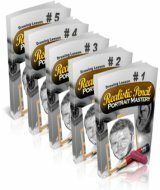 Even though the Drawing Contest is over, I will definitely review each submission and if any of your submission receive the highest number of comments OR the highest votes, I will definitely send you a free copy of 'Pencil Drawings - The Beginners Guide For Kids' which is worth $17.00 as a way of saying thank you.